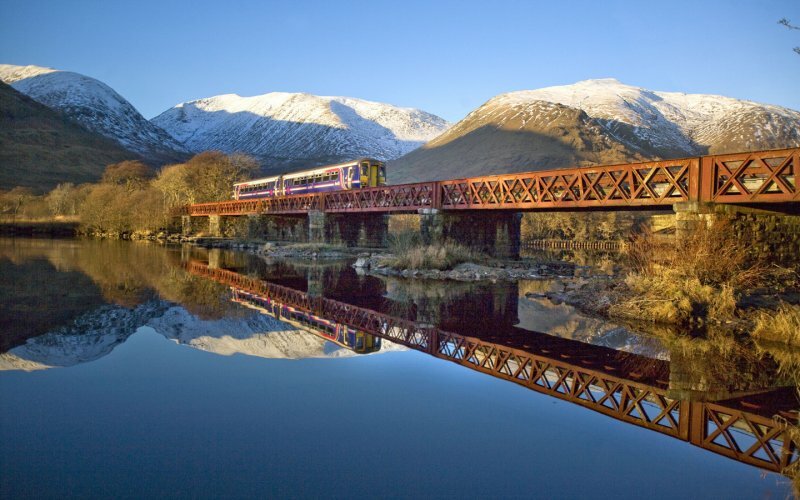 ScotRail - Buy Train Tickets in Scotland! 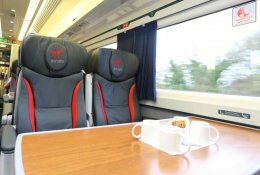 First class: complimentary, tea, coffee or mineral water together with a biscuit, and a selection of newspapers and magazines as you travel. ScotRail is the rail operator for all trains in Scotland. From major lines like Edinburgh to Glasgow to smaller lines like Fort William to Mallaig. 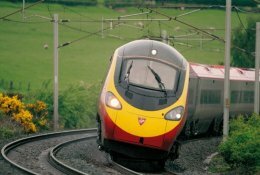 Wifi is available on most trains. On long distance trains a trolley service is available. 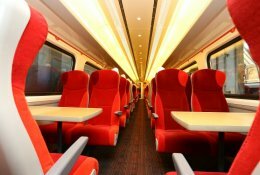 For second class passengers at-seat catering is available on most trains. Light meals and drinks are included with first class tickets. 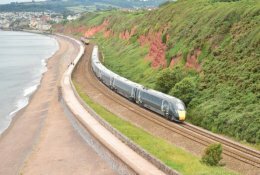 You can use all national Railcards on all trains of ScotRai. 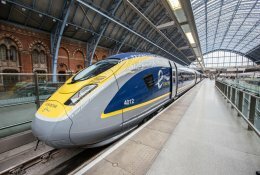 Passengers with a valid BritRail, Interrail or Eurail-pass can use all trains of ScotRail. Seat reservations are optional and can be made up to one day in advance.